In 1883 a group of Mennonites originally from Russia opened The Mennonite Seminary in Halstead, Kansas. The school’s objectives were to educate people in order that they could become public school teachers, German parochial school teachers, and church workers. In 1887 Bethel College was founded led by David Goertz and J. J. Krehbiel. The Mennonite Seminary became a part of Bethel College. At that time the city of Newton, Kansas offered $100,000 to Bethel College in property and cash, if it would relocate to their area. Construction began in North Newton and in 1893 Bethel College opened in its new and permanent location with sixty students and six faculty members. Bethel College immediately felt the need for larger facilities and more variety in courses and therefore began to expand. Three buildings which formerly housed The Mennonite Seminary in Halstead were purchased and moved to their new location. One by one other buildings were added, including the ladies’ dormitory (1908), the men’s dormitory (1911), the gymnasium (1914), the science hall (1924), the Memorial Hall (1938), and the Library (1948). The first college degrees were offered in 1912. In 1916 the Kansas State Board of Public Instruction accredited the school. In 1938 it was admitted as a member of the North Central Association of Colleges and Secondary Schools. The College adopted the “Statement of Faith of the Mennonite Church of North America” in 1942. Bethel College is the oldest Mennonite College in North America. It has grown to include over five hundred students and forty staff members. The first president of Bethel College was C. H. Wedel. He was succeeded by Jacob H. Langenwalter, John W. Kliewer, John E. Hartzler, Jacob H. Langenwalter, Edmund G. Kaufman, David C. Wedel, J. Winfield Fretz, Vernon Neufeld, Orville L. Voth, Harold J. Schultz, John E. Zehr, Douglas A. Penner, E. LaVerne Epp. The Mennonite Encyclopedia. Volume 1. 1955, and A.J. Graber, “Back of Bethel College – The Mennonite Story.” 1932. 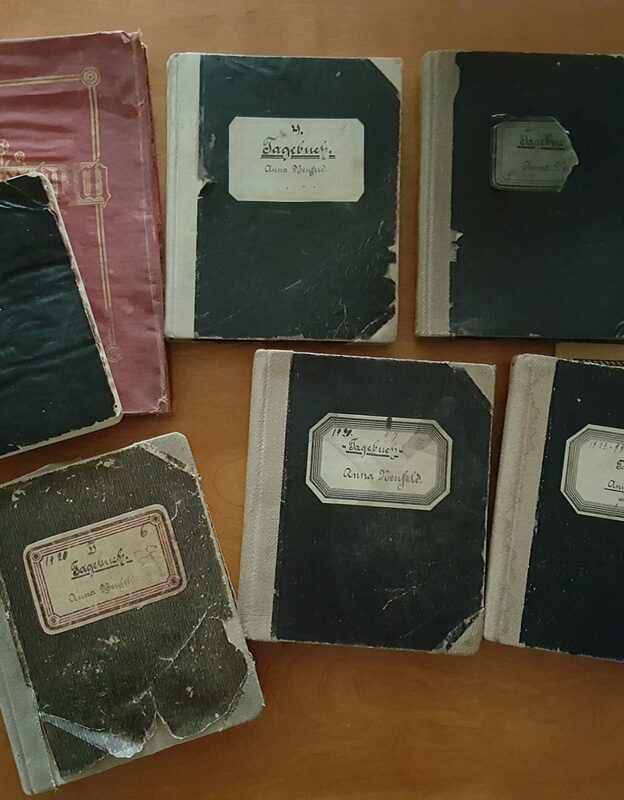 The material in this collection consists of school yearbooks which show the faculty, students and students life. The custodial history of this fonds are unclear. Described by Leslie Wiebe, June 12, 2002. Location: Institutional Records – Bethel College. Graymaroon Yearbooks. – 1943, 1945, 1946, 1948, 1950, 1951, 1955, 1957–1960.